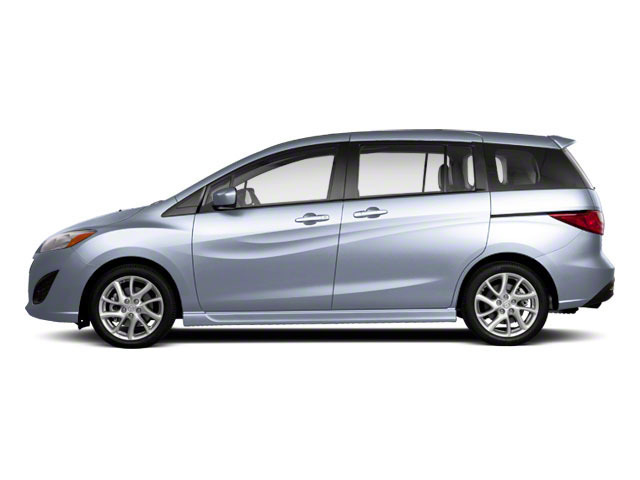 The Mazda5 is a carryover model for 2015. It continues to offer great versatility, fuel economy and people hauling capabilities for its size. 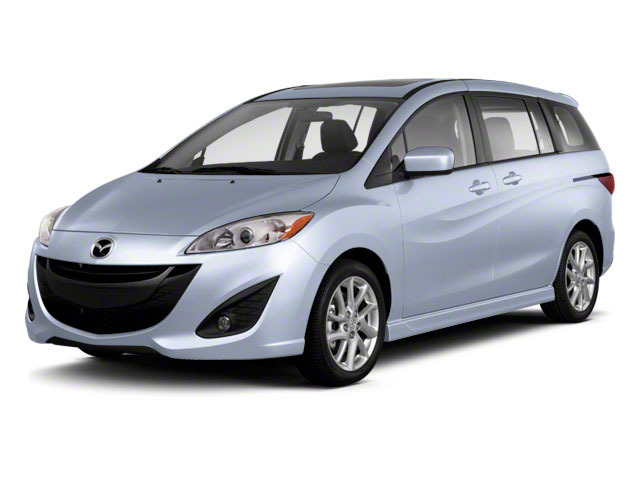 Inside, the Mazda5 has seating for six-- in three rows. The two front seats are bucket seats with armrests; the second row has captain's chairs that slide and recline, and can also be folded flat for long cargo; and the third row is a two-place bench, split 50/50. It can be tipped forward and folded flat for an expanded cargo floor. 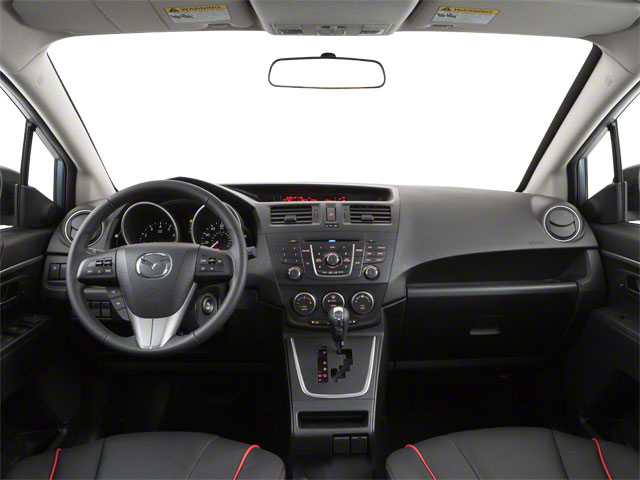 The second and third rows are easy to get to through sliding side doors that, Mazda says, can be operated with one finger. 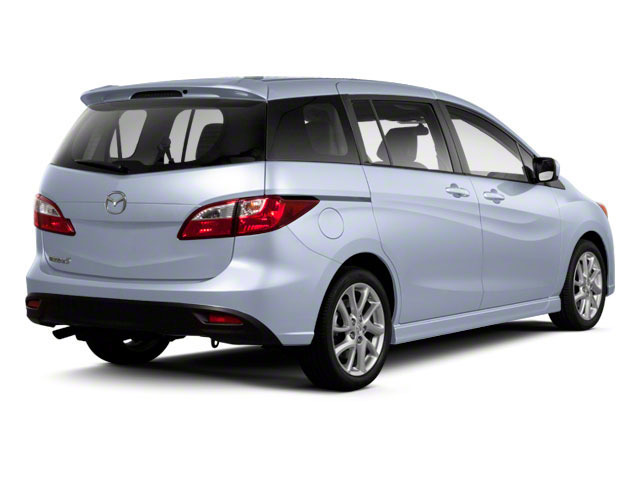 The Mazda5 has an impressive set of safety features, including electronic stability control, anti-lock brakes, front side airbags and side-curtain bags that protect all occupants. A brake-override system automatically cancels throttle input if the driver also steps on the brake.